I know the title sounds vicious and I don’t mean to imply that nobody cares about the iPhone anymore because clearly they do. I’m just asking because it seems to me that Apple has hit a roadblock with their “innovation” ideas. Samsung’s Galaxy S III features technology such as NFC, which allows you to connect automatically to other NFC-capable devices like portable speakers; S-Beam, which allows you to perform data transfers simply by touching your device to another and new motion gestures such as being able to convert a text conversation into a phone call simply by raising the device to your ear. 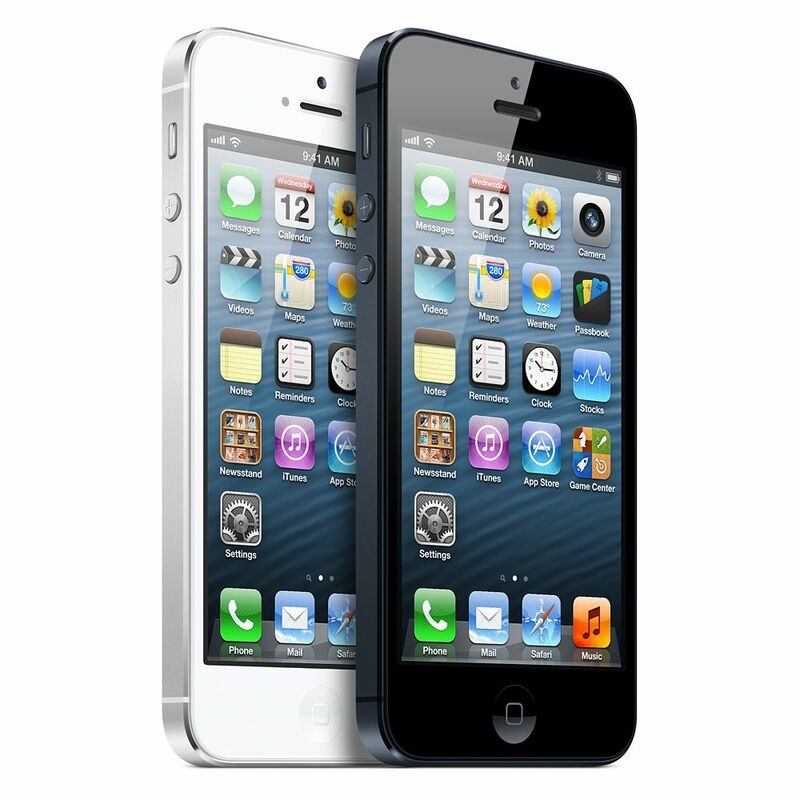 What exactly has Apple improved on iPhone 5 as compared to the iPhone 4S? From the looks of it, not much. Yes, they finally addressed the size issue that some have been complaining about when comparing an iPhone to just about every Android device. But rather than make the entire phone larger, they simply made it taller. Their reasoning behind this was that a smartphone should be easy to use with just one hand and making a wider phone would limit this. Instead, they’ve added about an inch to the phone’s height which brings the screen size to a total of 4 inches and a 16:9 aspect ratio. This is a 0.5 inch increase over the iPhone 4. The Retina display remains mostly the same although they claim that the resolution and depth of colors have been improved making the display more vibrant. This is true considering the resolution is now 1136px-by-640px whereas the iPhone 4S and iPhone 4 screens were 960px-by-640px. The camera has not changed at all on the spec side, but there is apparently a new type of lens that allows sharper and more vibrant images to be taken. I have a feeling the pictures just look better because the screen has been improved! We’ll have to wait and see. They’ve also added better image stabilization and the ability to take still photos while recording a video. I’ve never been a fan on cell phone cameras other than their convenience and portability, so for me personally the camera specs aren’t usually what I look for on a phone. Besides, the Galaxy S III also has only an 8MP camera. One change with the iPhone 5 is that the front-facing camera now records video in 720p HD and takes 1.2MP photos, while the iPhone 4 only had standard VGA quality. 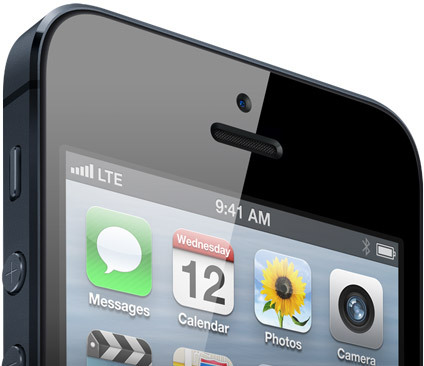 iPhone is now LTE compatible. 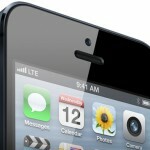 This makes iPhone 5 the first true 4G phone even though Apple recently touted the iPhone 4 and 4S as being 4G phones. They were able to pull this off by comparing the actual download speeds of iPhone 4 on the 3G network and a true 4G phone, in which they found that they were comparable. iPhone 5 also now uses the new nano SIM card which makes this phone no longer compatible with the previous micro SIM cards. What this means is that if you buy this phone from a 3rd party and it doesn’t come with a SIM card, you have to go down to your carrier and pick up a new one. This could cost a fee. 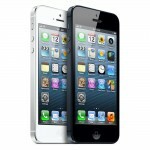 First of all, if you want to see the complete comparison between the iPhone 5 and and iPhone 4S, check out Apple’s page. Second, I’m not impressed at all. Yes, it looks great (as most Apple products do) but I’ve gotten out of that club…the club of people that will buy anything with an Apple logo on it. To me, the iPhone 5 isn’t much of an upgrade and I would tell any iPhone owner that there’s no real need to buy this phone…unless of course you’re using an iPhone 3G. Currently, I’m using a Samsung Galaxy S II and I was waiting on getting the S III to see what Apple was planning on releasing. Now that I’ve seen it, I’m getting the S III. But if you’re an iPhone fan and love what you see, pre-orders start tomorrow and the phone ships September 21st.